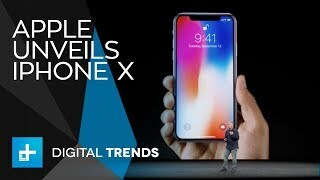 Apple announced a ton of hardware at its annual September keynote event, which meant it was a long keynote with tons of demos of the latest technology. 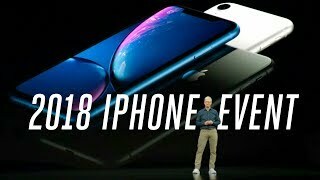 From the latest iPhone(s) to the Apple TV and new Watch device with LTE, we sat through two hours of the event and summarized it in a 15-minute video, so you don’t have to watch the whole thing (if you don’t want to). 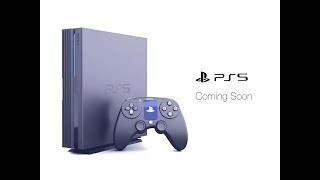 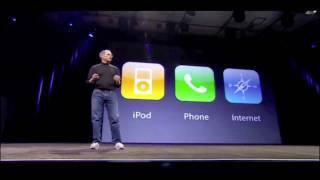 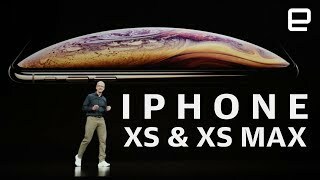 Let’s take a look at what Apple unveiled this year! 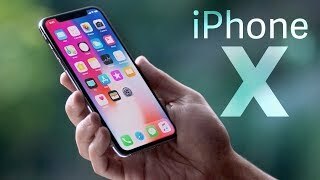 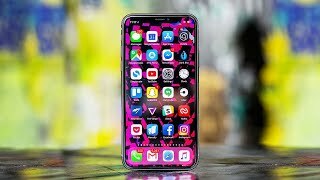 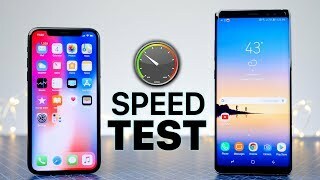 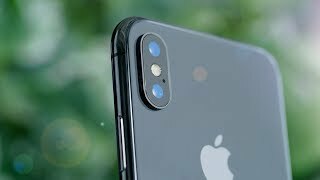 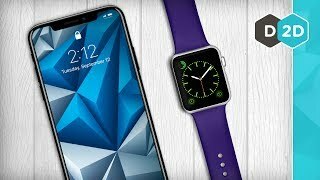 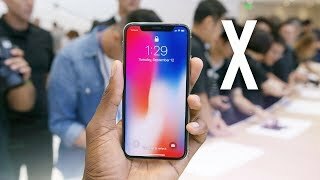 Top 10 iPhone X New Features! 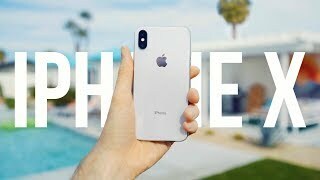 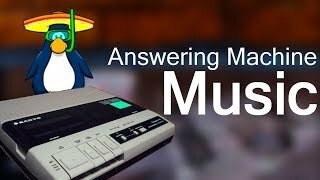 Click here (http://bit.ly/9to5YT) to subscribe now for more videos! 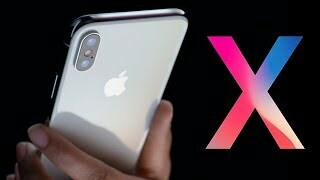 We're live at the Steve Jobs theater for the iPhone X event. 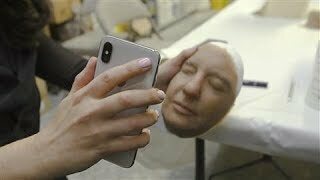 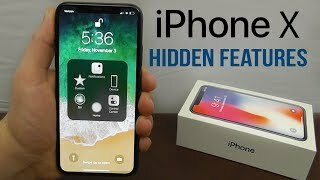 Demoing FaceID, videos, the notch, and more. 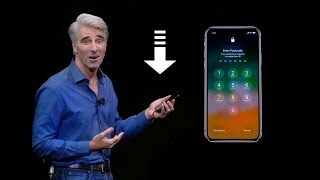 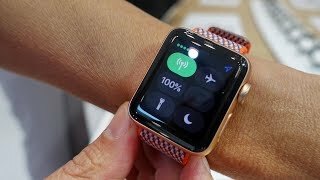 Follow 9to5Mac's live blog for more details: https://9to5mac.com/2017/09/11/apple-iphone-x-event-live-blog/ ## Follow us http://twitter.com/9to5Mac/ http://facebook.com/9to5Mac/ http://instagram.com/9to5Mac/ ## Other channels http://youtube.com/9to5Google/ http://youtube.com/electrekco/ http://youtube.com/9to5Toys/ ########################## Affiliate Disclosure: ########################## Note: Some of the links used in the description will direct you to Amazon. 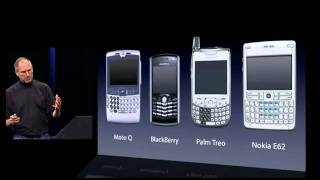 As an Amazon Associate, we earn revenue from qualifying purchases at no additional cost to you. 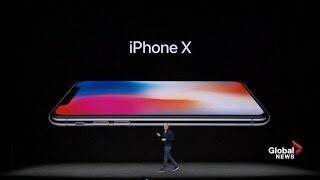 Apple unveiled its latest and most powerful iPhone during an event at their new Apple Park. 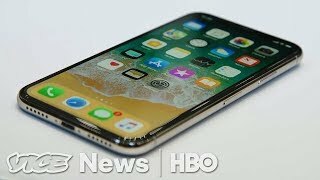 The latest iPhone has many new features including a new screen, no home button and 3D emojis. 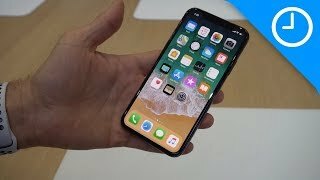 The phone comes at a hefty price tag of $999 USD. 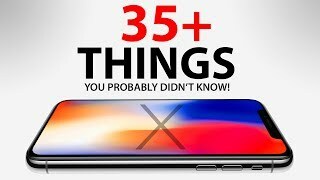 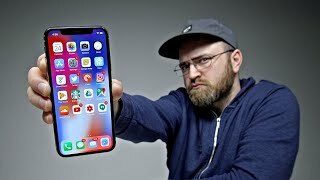 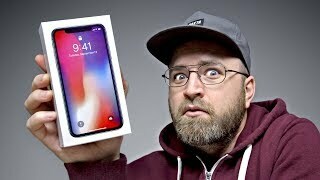 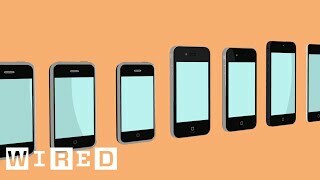 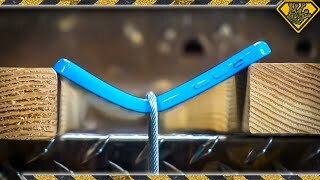 iPhone X - 35 Things You Didn't Know! 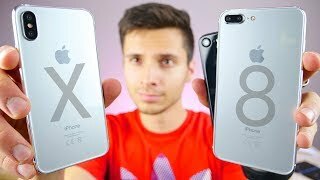 iPhone X + iPhone 8 - First Impressions! 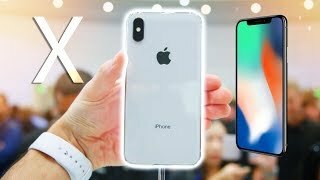 iPhone X + iPhone 8 Hands on!